Wave is a $199 connected radon detector to help protect your smart home. Wave, a new connected radon detector from Airthings, is meant to pick up radon gas in the home. 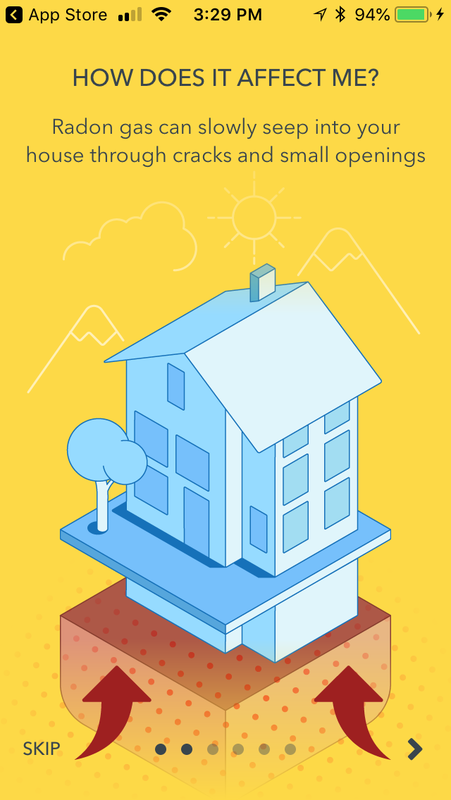 Odorless, radon can come up through the dirt and soil beneath a home and into a house. Wave works much like other detectors — like smoke and carbon monoxide — but is designed to read just radon gas alone. 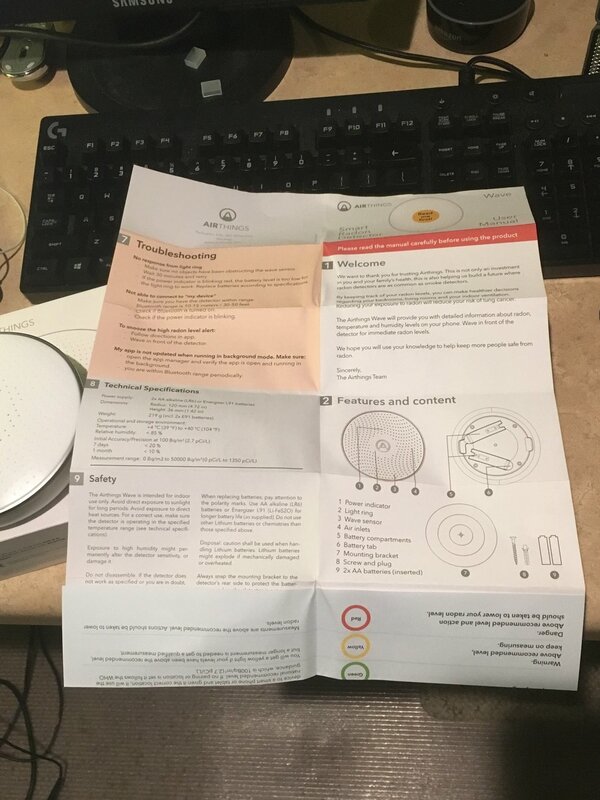 Airthings sent us a Wave device to try in our test home. We installed it to find out if radon was detectable in our space, and here's what we uncovered. Radon is an invisible radioactive invisible odorless gas formed inside the earth's crust. Radon naturally occurs and is present in every home and can have an impact on the air your breathe. It is considered the number one cause of lung cancer among non-smokers, according to the American Cancer Society. Further, the U.S. Environmental Protection Agency estimates 21,000 people die from radon related lung cancer every year. 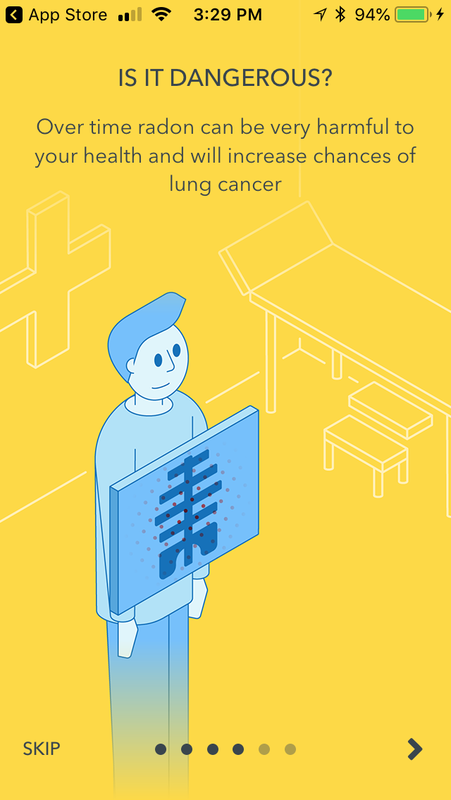 According to the World Health Organization, for every 100 BQ in radon reduction, you reduce your chances of getting lung cancer by 10 percent. Having a detector that can read the levels of radon in your home is something to consider, particularly as radon levels fluctuate over time. 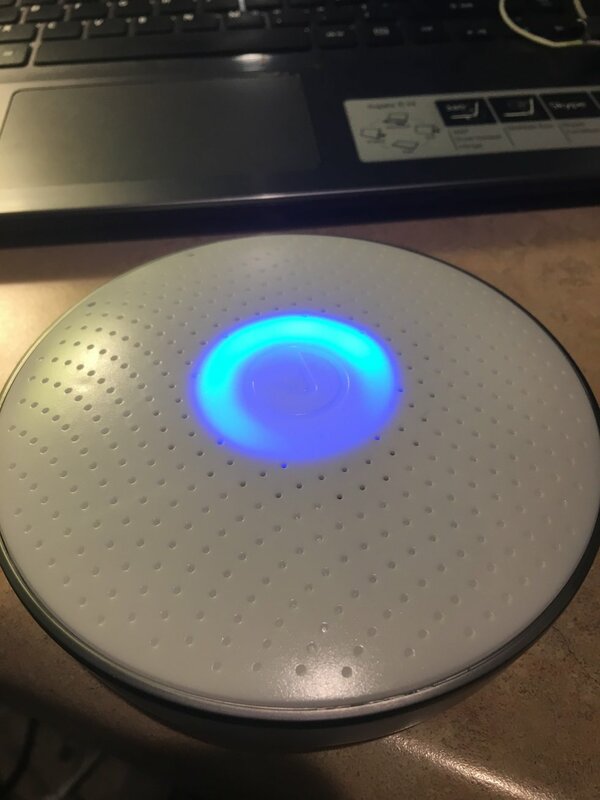 To monitor for radon, you really need an external device, like Airthings Wave. Make sure you have good ventilation in your home. Radon levels will flucuate over time. Get a radon detection device, like Airthings Wave, to monitor your radon levels. How does Airthings Wave work? Airthings Wave is very easy to install. 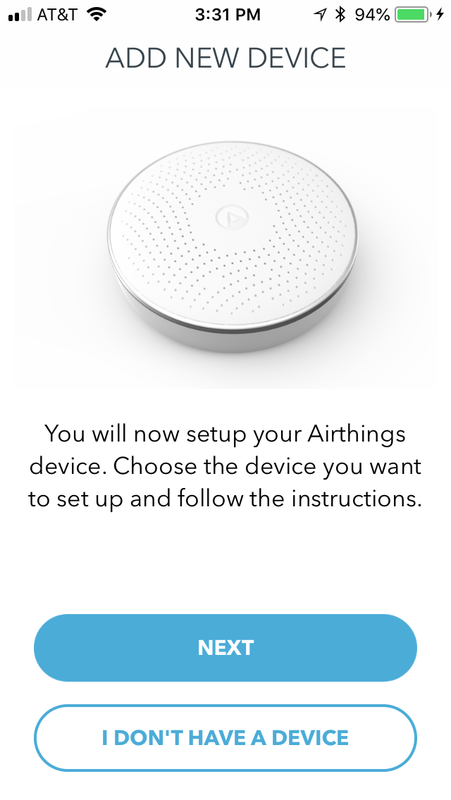 After downloading the free iOS or Android Airthings app to your smartphone, just follow the directions in the app to prepare and pair your Wave. Next, you're going to want to mount your device in your home. For our testing, we secured the Wave on our basement ceiling. Airthings recommends installing the Wave smart radon detector in your basement since this is where radon is most often detected. Using the Airthings app, you can monitor the temperature and humidity as well as radon through the Wave device. 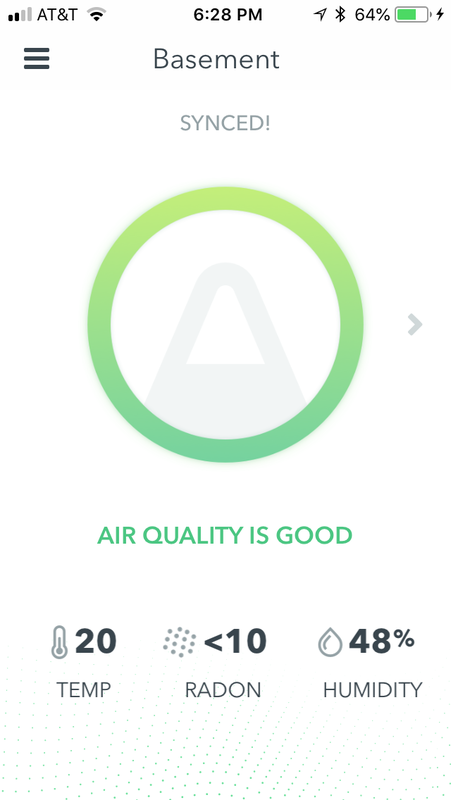 We are lucky to report our air quality was good, averaging 11 BQ over 48 hours. Any number below 100 BW is considered safe. In the Airthings app, you can set your Wave to monitor radon detection over a 40 hours, one week, one month or for a year. You can also monitor humidity and temperature over the same time period. 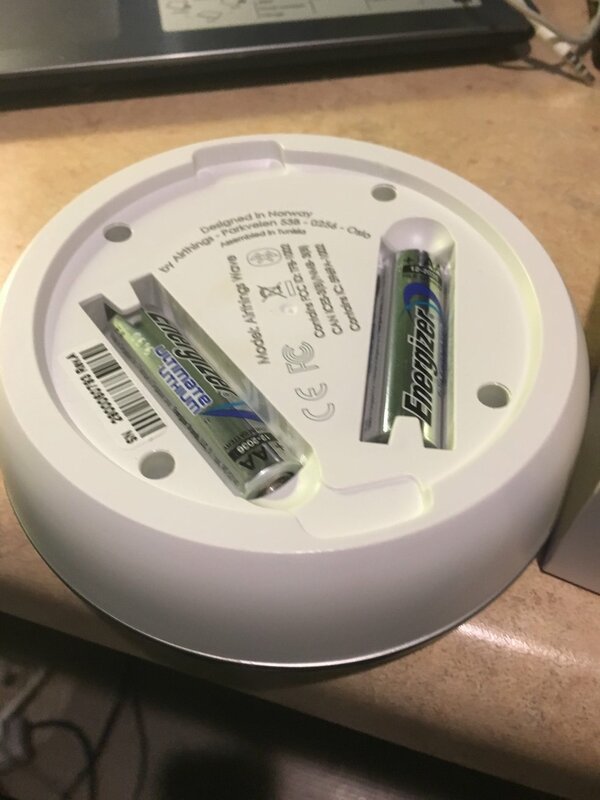 We found Airthings Wave device to be one of those gadgets you would get if you live in an area known for having high levels of radon. There are other ways for consumers to measure radon in their home, including using a charcoal test kit. 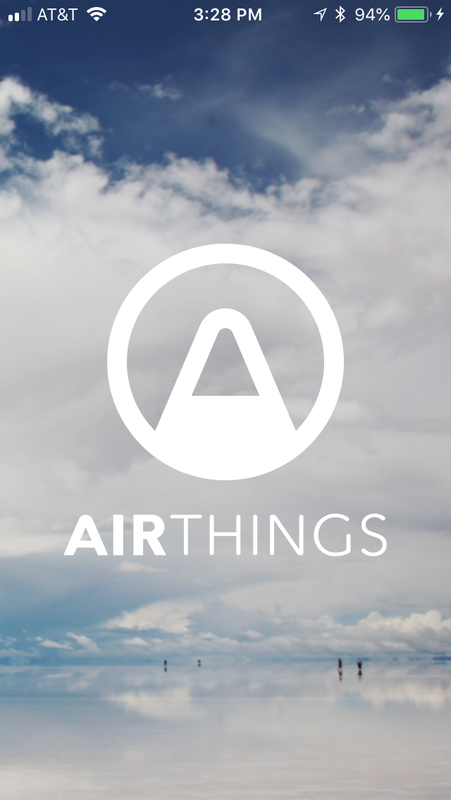 Airthings, understandably, discouraged these kits saying they're vulnerable to environmental elements and user error, while also not giving any visibility to fluctuations of the elements in your air. These devices are also not regulated. 49-99 Bq/m3: It is recommended you experiment with ventilation and sealing cracks in your exterior walls to reduce levels. 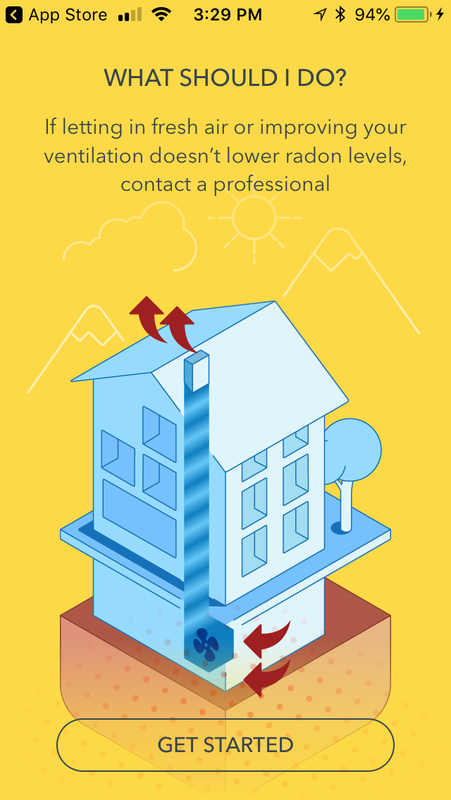 Over 300 Bq/m3: If your levels are above 300 for at least a month, you need to contact a professional radon mitigator. 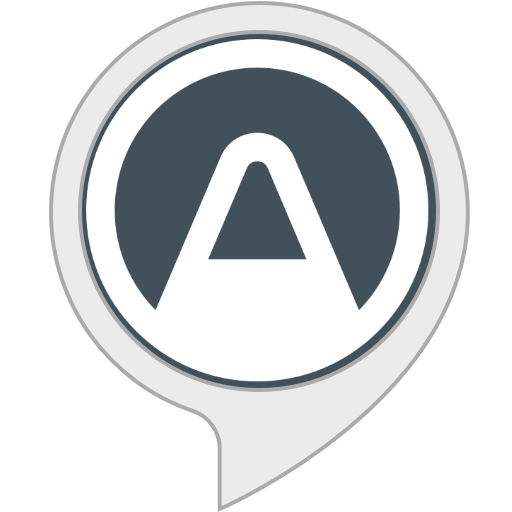 Airthings integrates with Amazon Alexa and IFTTT. We test the Alexa skill and it was easy to use. Just make sure you first ask Alexa to open Airthings — and then ask her to check your room where the Airthings Wave is located. Then she'll give the reading. For IFTTT, there are 12 applets that you can use. If you own Philips Hue lights, you can have them flash on, or change different colors when high levels of radon are detected. You can also have them flash if your room reaches a certain humidity or temperature level. 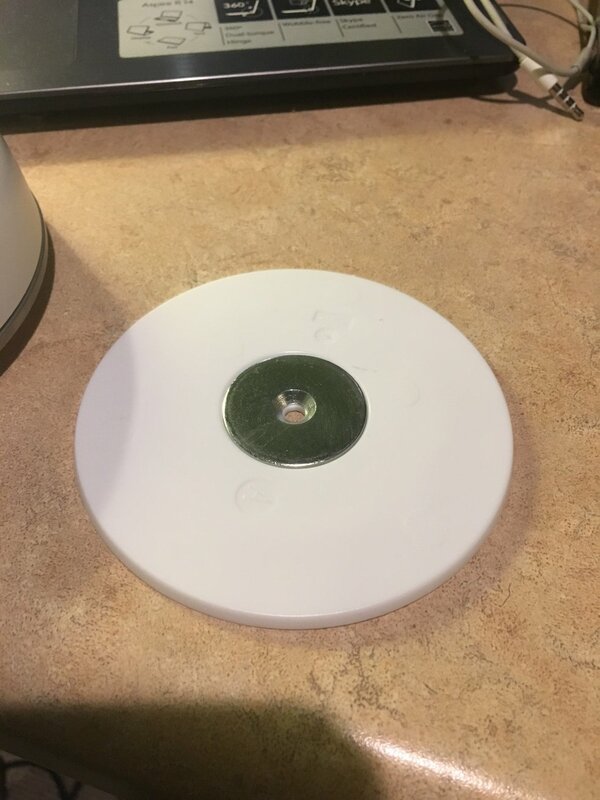 If you own a WeMo smart plug and a fan is plugged into them, you can program so your fan will go on when radon levels rise and go off when radon is lowered. 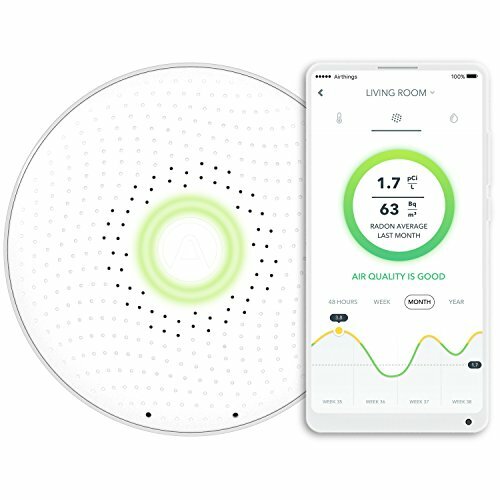 Beyond IFTTT and Amazon Alexa, the option to connect to other smart home devices is limited to gadgets in the Airthings ecosystem only — and these devices just monitor air quality. The cost of Airthings Wave is $199, and it's available to buy on the company website and Amazon. 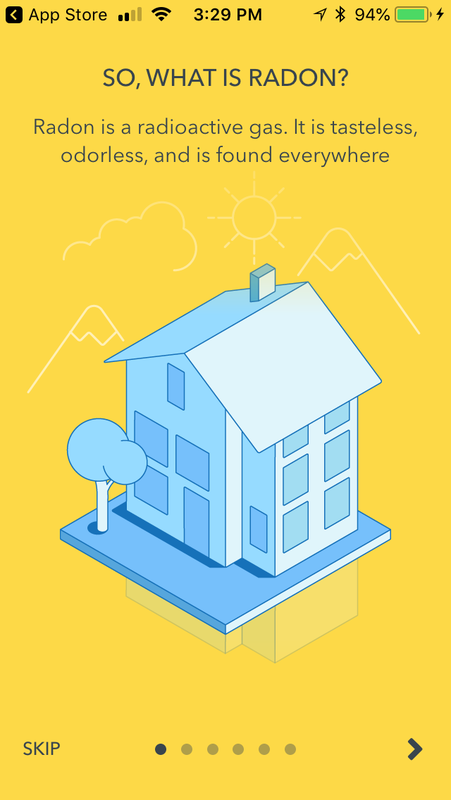 Airthings also sells additional radon and air monitoring devices, designed for both consumers and businesses, including mobile radon detectors used by home inspectors and building managers. We found Airthings Wave to be a very good smart radon detector. Yes, we didn't detect high levels of radon in our test house, but the device did pick up a small amount, indicating to us that the product was working. 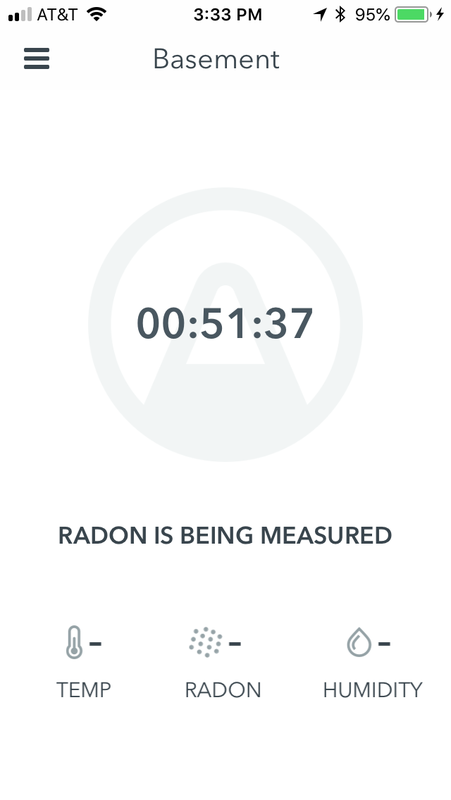 We like how easy you can read data from the Airthings dashboard, and the company's website does a nice job educating you about radon, and the importance of monitoring for radon and radon detection. 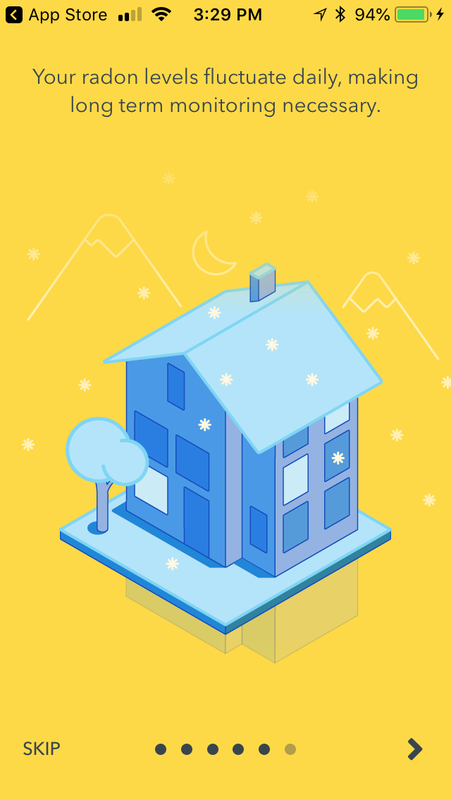 However, we would like to see more smart home or connected device integrations with Airthings Wave. 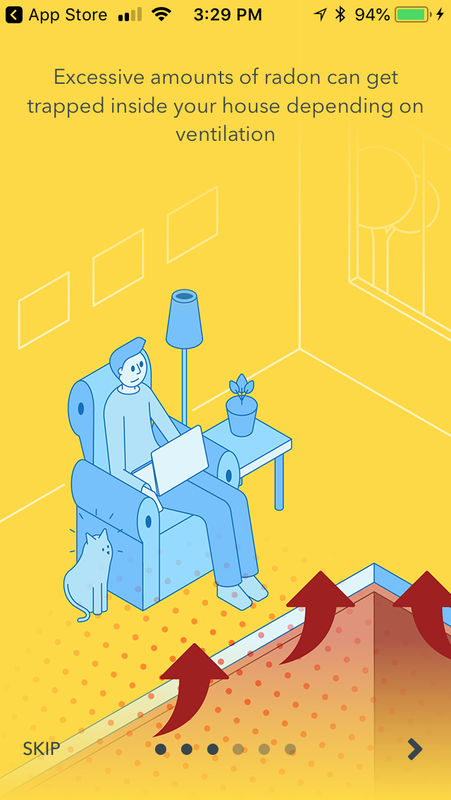 As our homes become smarter, consumers don't want to — and should have to — go to multiple apps to monitor their devices. 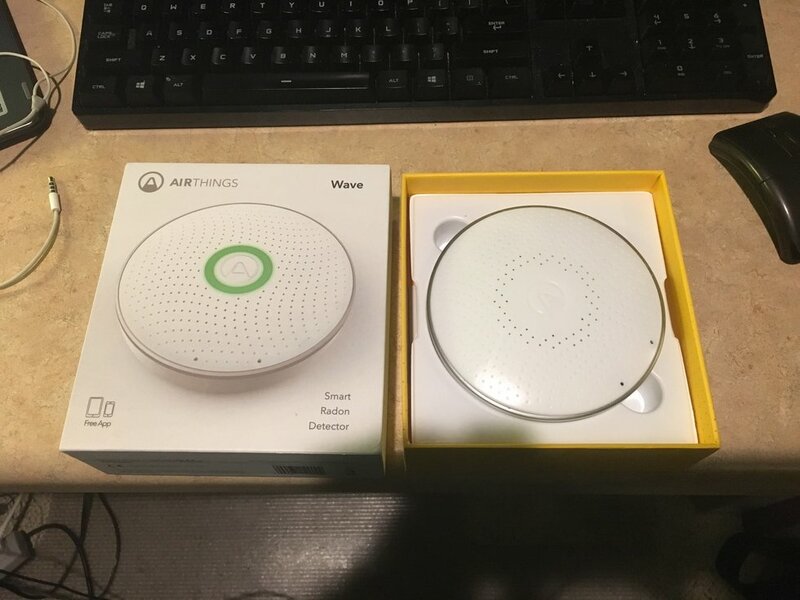 Airthings Wave is using Bluetooth and their own SmartLink communication, yet we wish the device would integrate into other home security systems, particularly those that monitor for carbon monoxide and smoke, as well as smart home hubs, like Samsung SmartThings or Insteon, which don't have a radon detector or air quality monitor included in their networks. Overall, if you live in an area where radon is present, you might want to consider getting Airthings Wave. For $159.99 on Amazon, it will help you monitor the radon in your home or office and give you the peace of mind you would want in your home.